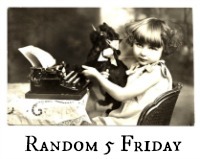 Time once again for Nancy’s Random Five Friday! 1.) A thank-you to those of you who read yesterday’s blog post (before I corrected it) and didn’t mention that Valentine’s Day was actually last Friday. I had mistakenly written that it was Saturday. Motor Man pointed it out to me (by phone) and asked if I were trying to make him look bad, as in being a day late to bring me roses and a card. 2.) Unfortunately, I was on the road when he called, and unable to edit the post on my phone. Marshall and I were on our way to take Frances, a long-time friend, to breakfast. We always enjoy visiting with her, and we think the feeling is mutual. 5.) Our forecast today is for rain and possibly severe thunderstorms. Sounds like a good day to spend (rubber) stamping in my little “craft” loft. Feel free to share your randomness. This entry was posted in Days at Home, Family, Racing, Traveling Days and tagged canada geese, daytona 500, random five friday. Bookmark the permalink. I’m so glad you and Marshall visited with Frances. She hasn’t changed a bit and I think it’s been at least 10 years since I’ve seen her. Can’t have you making MM looking bad !! Yesterday’s photo was so adorable, I didn’t notice anything amiss otherwise I would have messaged you quickly. 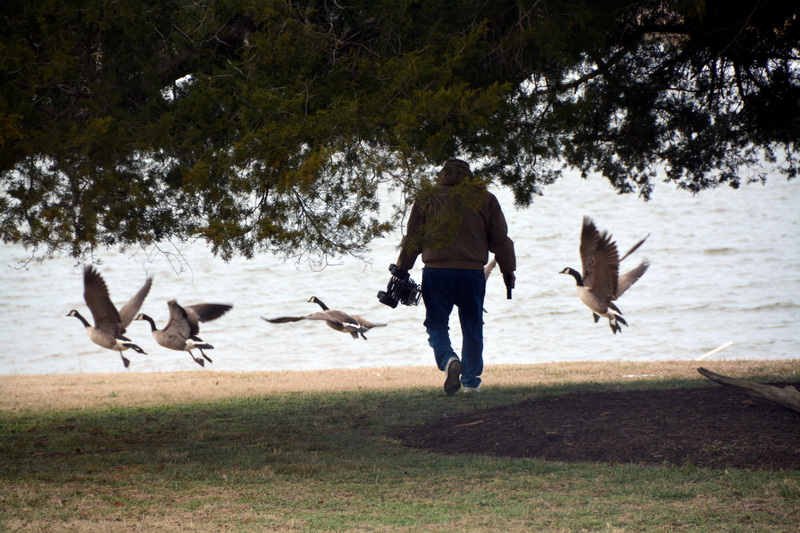 I will have to tell Rick and SIL about the the radio control cars scaring away the geese. Don’t you hate it when you’re in the car and you need to get to a computer? My students take an online test during a three day window. I feel almost guilty venturing out in the car should they need something during that time. I’m like Georgette, I was so taken by how cute the Valentine photo was, I missed that you had the wrong day. Oh, those geese — they really can be a nuisance, not to mention the ‘presents’ they leave behind! My folks battled with them for many years because the geese found the pond across the road from their house and took up permanent residence there and were often in my parents’ yard making a mess. Sure wish we knew of a sure fire way to get rid of those geese. Such a mess. A high performance engine sounds like a good thing. Can we order one while MM is at it? It looks like a good day to do some stamping with our new purchases! Stormy weather makes a good cocooning kind of day for me. Now, if only I could be at home for it, but we don’t get ‘rain days’ from school. 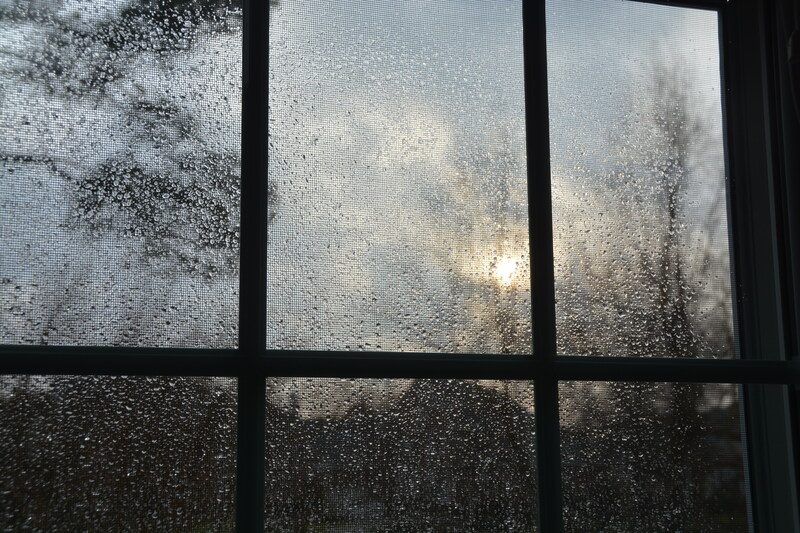 Love the rainy window pic. I think the geese and you have created a challenge for JR! Build it and paten it!!! You could call it The Goose Getter! Love your Random 5 today! As far as you making MM look bad there is NO Way!. I am sure MM will rev up that motorize jeep to do the job. You & Marshall are so sweet with your friend. You all glow with happiness. Motor man and the jeep made me laugh. That race has a lot of folks giddy with excitement. I hope they have a good day with no serious accidents. Maybe the rain will come and go quickly. Wishing you all a weekend of sunshine and smiles. No harm no foul on getting the V-Date mixed up. Besides your hubby gave you a wonderful surprise which is what counts anyway. Sounds like those geese are causing quite the ruckus. We had raccoons eating the cat food and I often went out yelling at them and banging pots and pans. It scared them off every time. Maybe that would work for the geese. Crafting on a rainy day is so much fun. 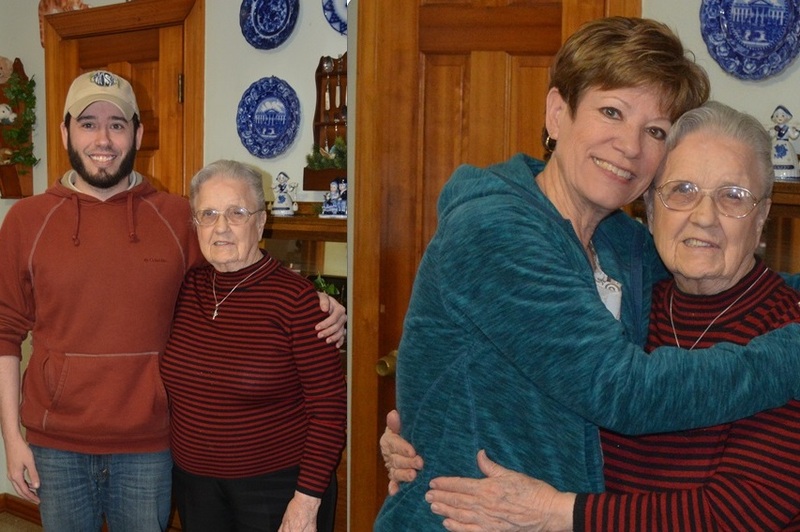 It sounds like you, Marshall and Frances had a wonderful time catching up and sharing Castle memories! I didn’t even notice the date error on V-Day – shows you how much attention I pay to those things…..heaven knows I make my share of mistakes on Sam’s blog – but as they say “it’s all good” and it’s the feelings shared anyway – not the “specifics” sometimes that make us enjoy blogs!! Canada geese are messy birds…..no wonder you’re resorting to sending MM out there to chase them off…..! Beautiful shots! Love your happy post. It’s after 11:00 p.m. and the race is under caution, again! Maybe that Jeep needs a turbo-charger. Did you get out your rubber stamps out?